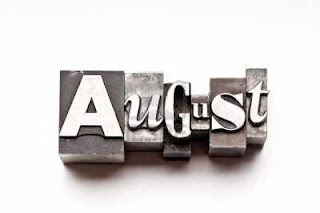 Personality according to your Birth Month: August | Law of Attraction Plus: The Secret revealed! They have qualities of leader. They know to comfort others. They may be too generous as too selfish. They love to be praised. They are upset easily when provoked. They are talented in music and the arts. They love to make new friends. This text was automatically translated into English. If you notice any error, please report it to info@lawattractionplus.com. Enclose this link: http://bit.ly/XGEkE7. Thank you!